If you're seeking a solution for a peach fuzz-free and clean face, grab a razor stat. 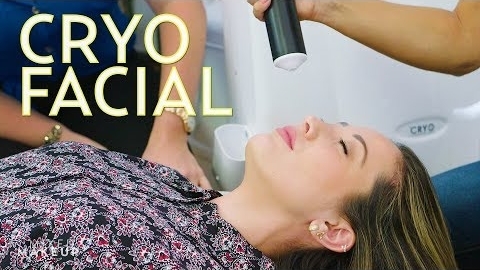 Okay, not just any razor: we're talking about dermaplaning, a treatment that involves a special razor that shaves away those tiny facial hairs and dead skin. Although we've previously tried this hair removal procedure with a pro, DIY-minded ladies can also try this skin-smoothing practice at home. 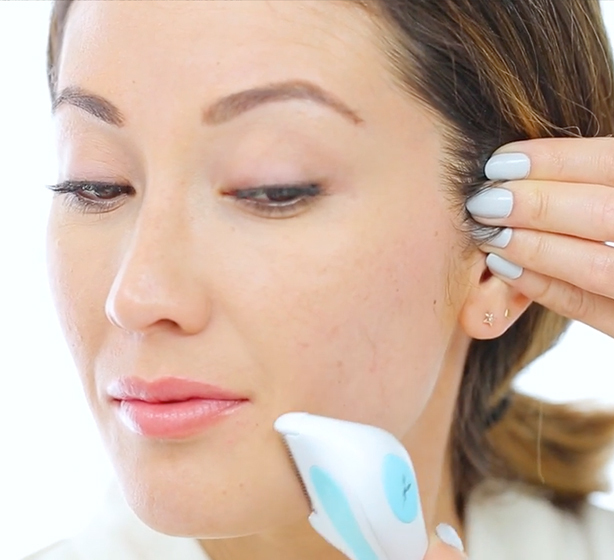 In our latest episode of The Cut with Susan Yara, we put the Dermaflash and Tinkle Razor to the test. 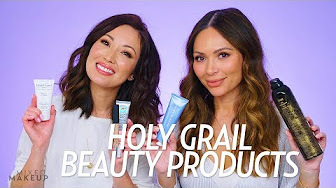 Below, find out how these products work, why they're great for your skin, and the dos and don'ts of dermaplaning. Have you tried dermaplaning at home? Share your experiences in the comments!